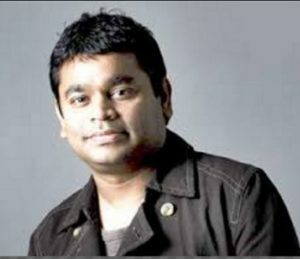 A R Rahman Tamil Radio Live Streaming Online . Listen 60 Tamil Radio Stations Online . A R Rahman Radio live broadcasting from Chennai, Tmilnadu, India. This Radio broadcast various kind of latest hip hop, classic, dance, electronic etc . Use Google chrome browser to listen this radio station in Iphones , Android Phones , Desktops , Laptops etc .